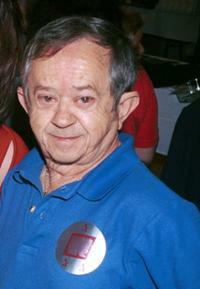 Lisa Loring and Felix Silla at the Hollywood Collectors and Celebrity Show. 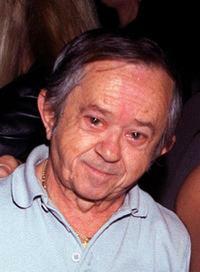 Felix Silla at the Hollywood Collectors and Celebrity Show. 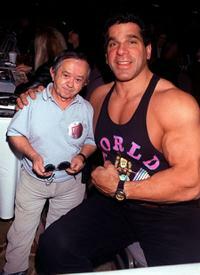 Felix Silla and Lou Ferrigno at the Hollywood Collectors and Celebrity Show.